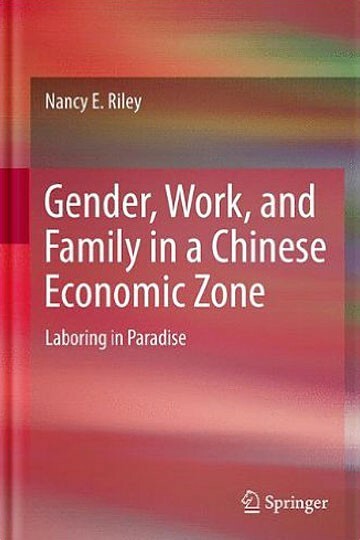 This book examines the dynamics of power within the families of married women who have migrated from rural areas to China’s Dalian Economic Zone. Engaging the question of whether waged work gives women power in their families, this ethnographic study finds that women do indeed use their new positions and urban status to negotiate their family status. However, women use these new resources not necessarily to promote their own individual liberation, but rather to strengthen their contribution as wives and, especially, as mothers. Thus, this new modernity provides a space for the re-inscribing of traditional roles, even as it may work to give women new-found power within their families. How and why this process occurs is related to the dual inequalities these women face as rural migrants and as women.